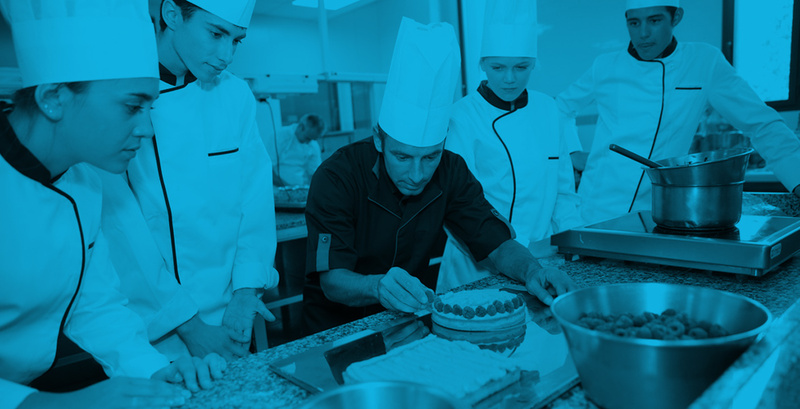 To earn the ProStart National COA, a student must pass the National Restaurant Association’s Year 1 and Year 2 exams, and complete 400 hours of mentored work experience. All South Carolina ProStart programs are entitled to FREE Exam Answer Sheets. Complete school profile and letter of agreement must be completed, signed and on file to receive the complimentary exam answer sheets or vouchers.